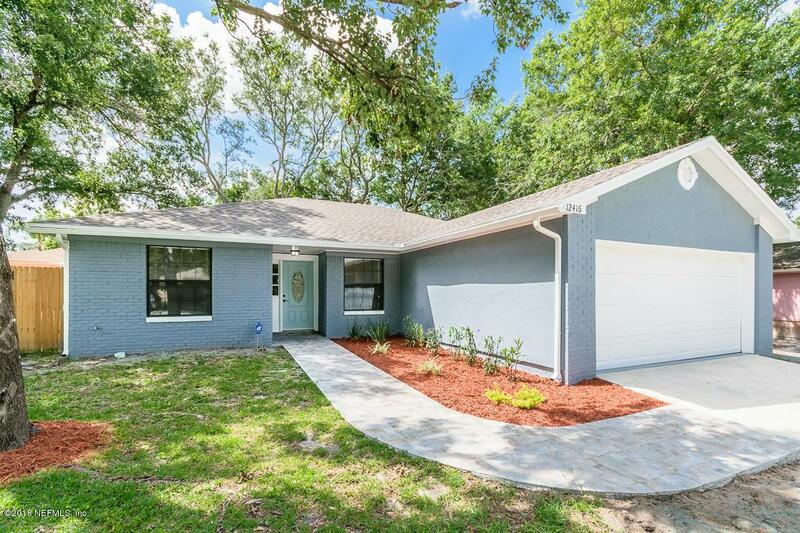 Charming 3 bedroom, 2 bathroom in Sterling Ridge. 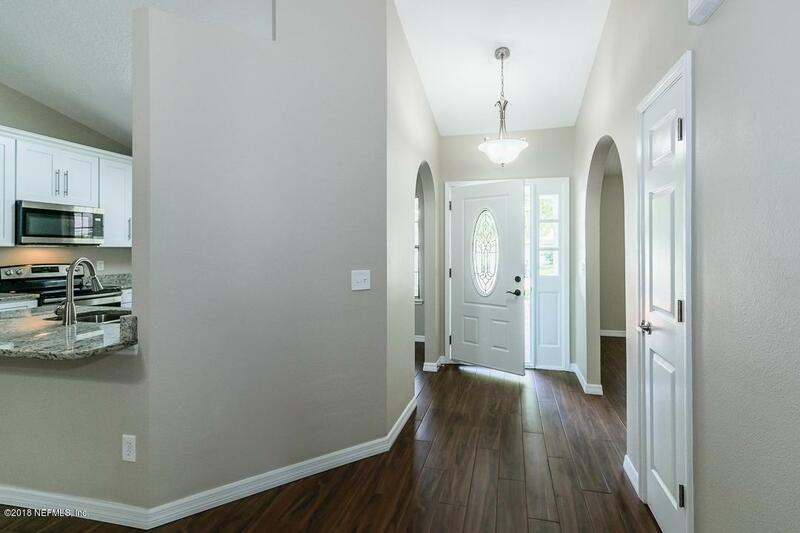 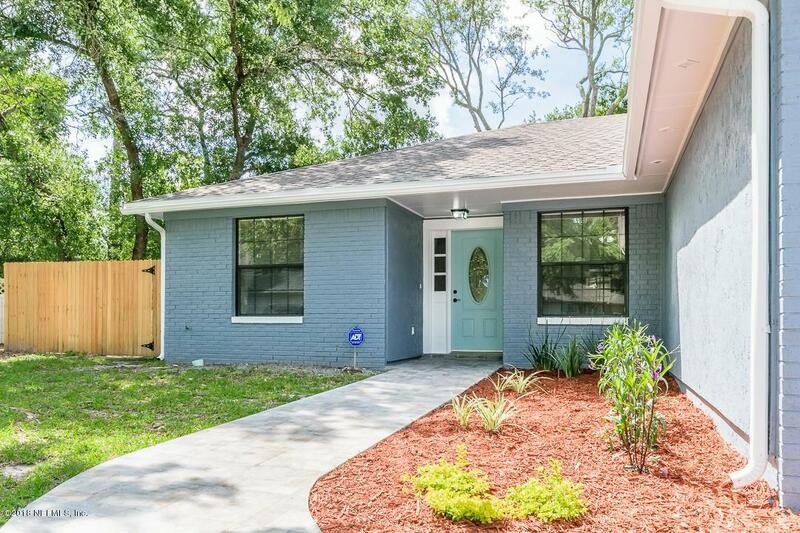 Home has been fully remodeled including new roof, new kitchen cabinets with granite countertops and stainless steel appliances, new wood tile throughout the entire home, new A/C and both bathrooms have been fully remodeled. 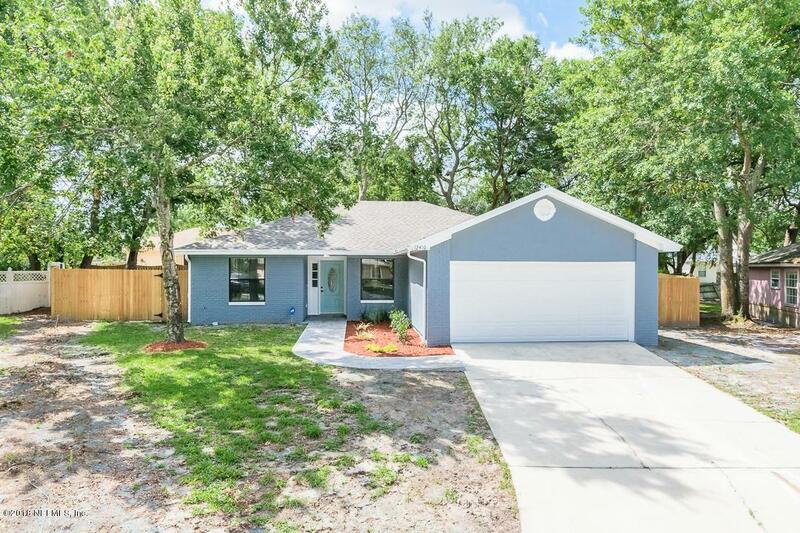 Large backyard with screened in patio is perfect for entertaining friends and family.